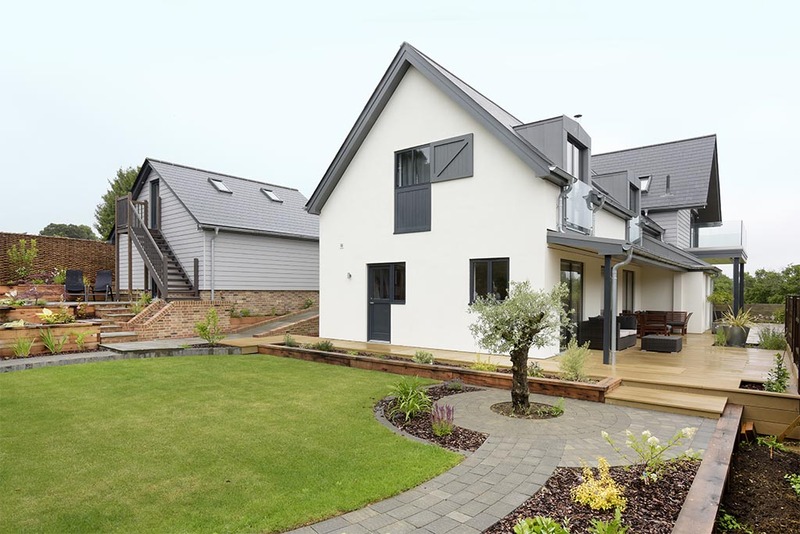 We deliver our construction projects across Suffolk and our experienced team of builders, tradesman and designers deliver exceptional service, overseen by excellent project management to ensure each project is delivered to the satisfaction of our clients. We are a family run business with a trusted team behind us who take pride in providing a high quality service to all our clients. 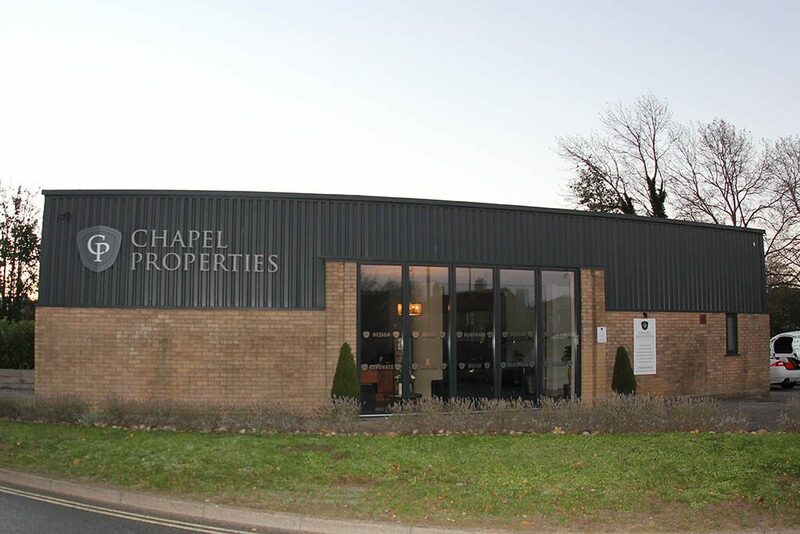 From small works to luxury new builds and conversions, we apply the same dedication to all our projects.